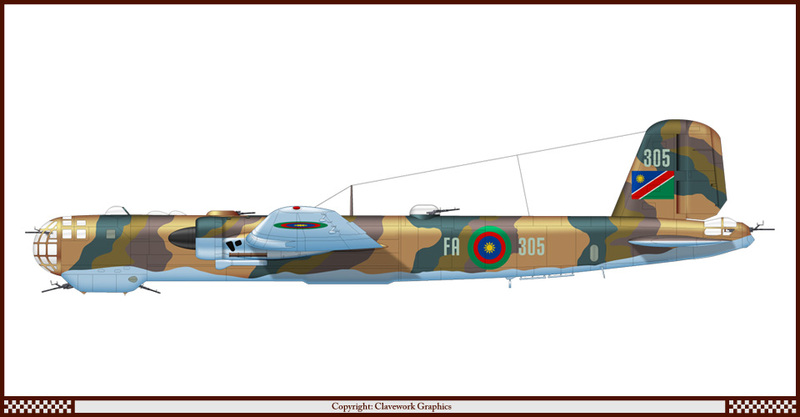 Part 301: B-29 Superfortress of the Romanian Air Force. 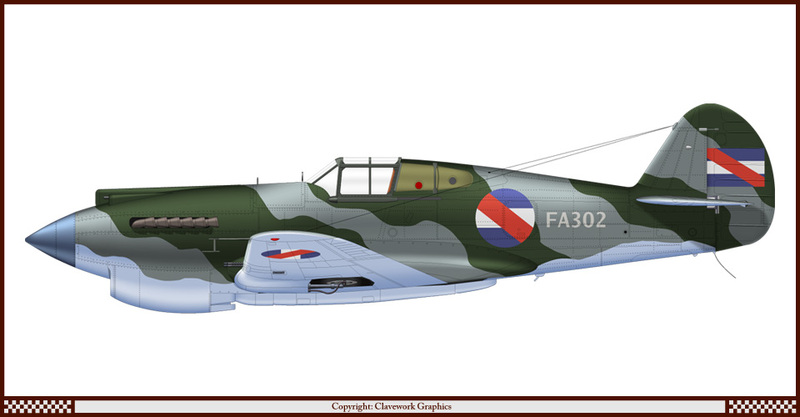 Part 302: Curtiss P-40C of the Uruguayan Air Force. 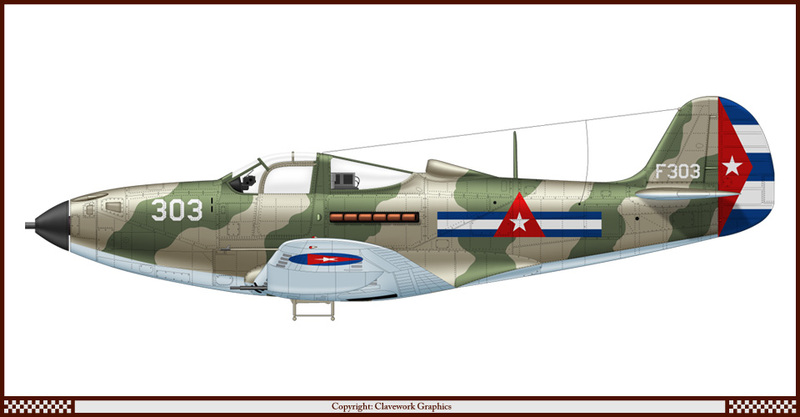 Part 303: Bell P-39Q of the Cuban Air Force. Part 304: B-17G Fortress of the Republic of Hatay Air Force. 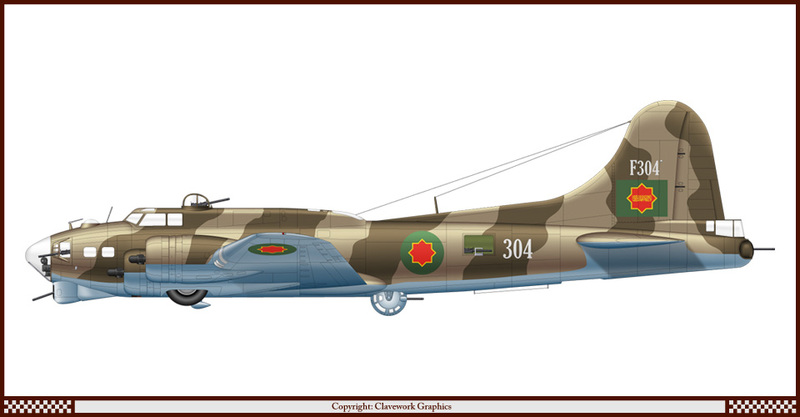 Part 305: Heinkel He-177 of the Namibian Air Force. 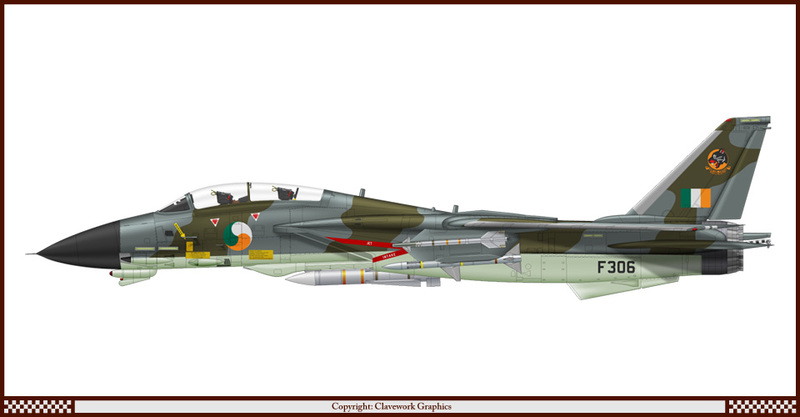 Part 306: Grumman F-14A Tomcat of the Irish Air Corps. 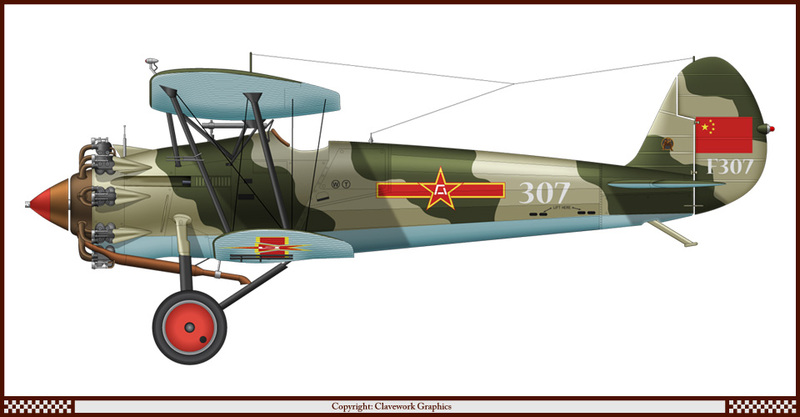 Part 307: Bristol Bulldog Mk II of the Chinese Air Force (PLAAF). 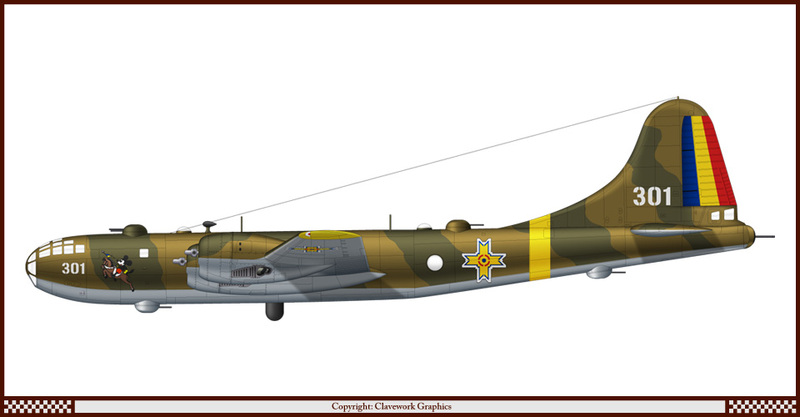 Part 308: B-17G Fortress of the Chilean Air Force. 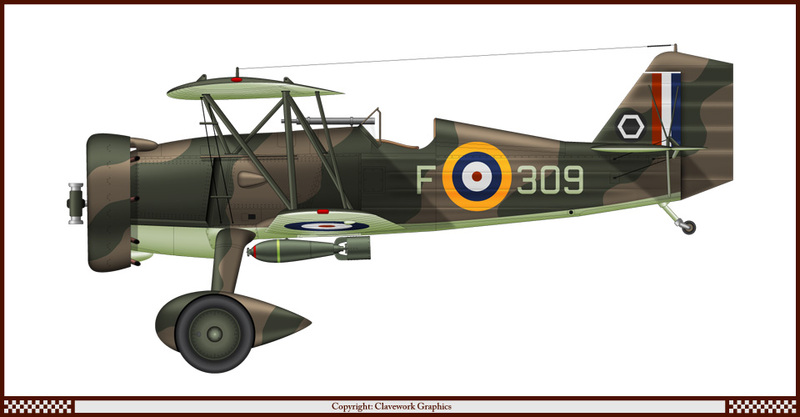 Part 309: Curtiss Hawk II of 85 Squadron RAF. 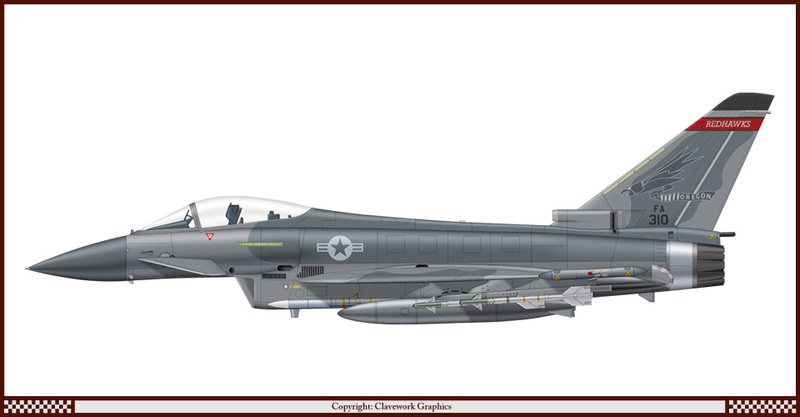 Part 310: Eurofighter Typhoon of the Oregon Air National Guard. 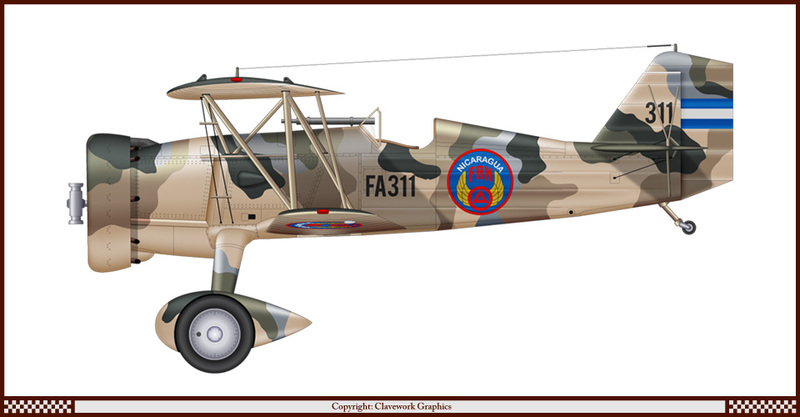 Part 311: Curtiss Hawk II of Nicaraguan Air Force. 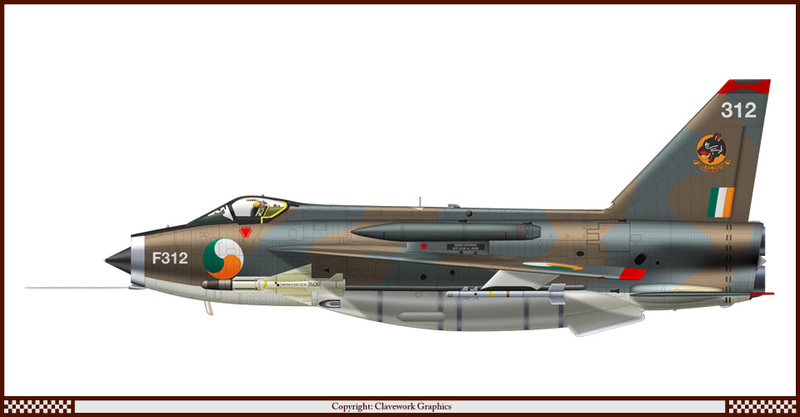 Part 312: English Electric Lightning F53 of the Irish Air Corps. 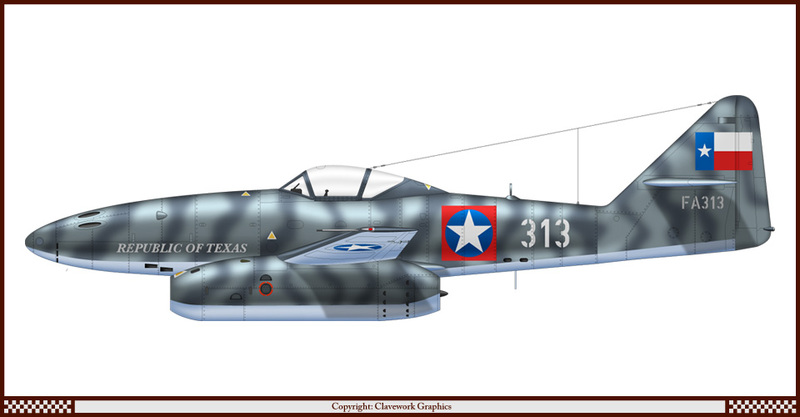 Part 313: Messerschmitt Me-262A of the Republic of Texas Air Force. 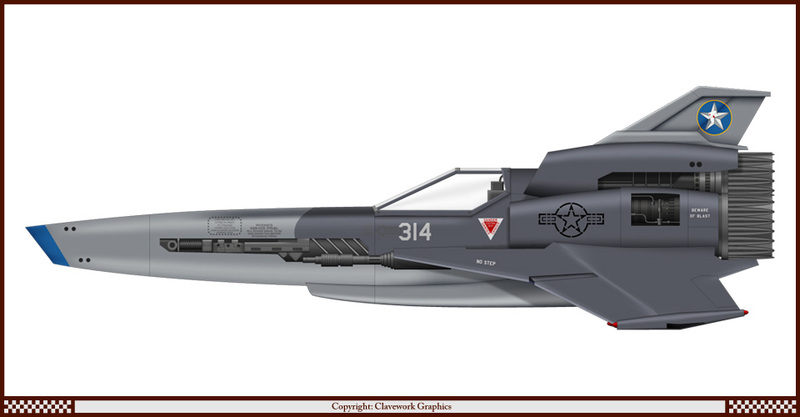 Part 314: Colonial Viper II of the 111th Fighter Squadron USAF. 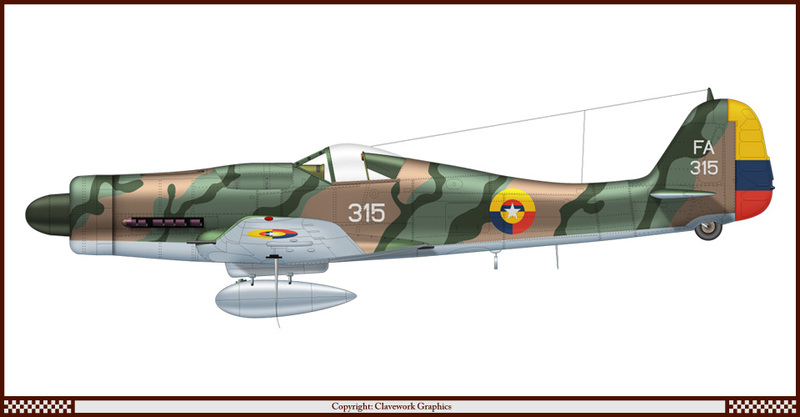 Part 315: Focke-Wulf Fw-190 D9 of the Colombian Air Force. 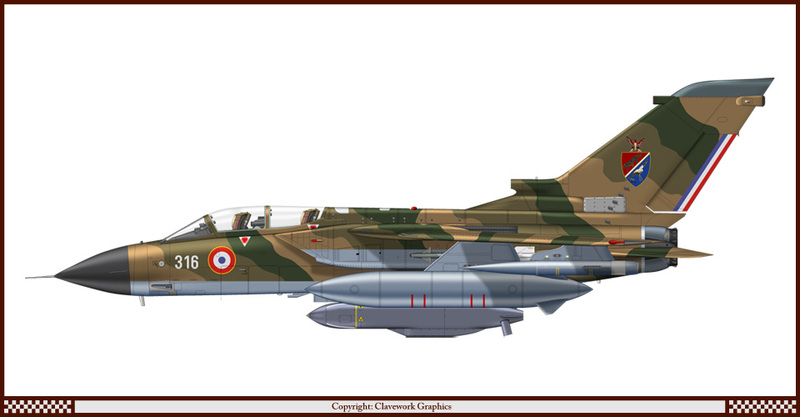 Part 316: Panavia Tornado IDS of GCII/7 French Air Force. 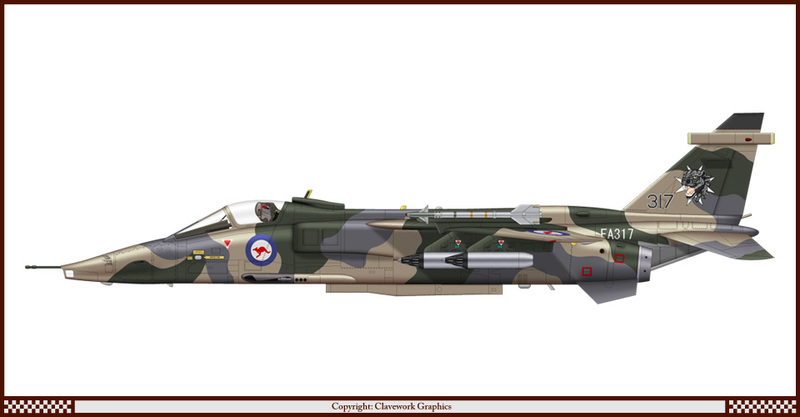 Part 317: SEPECAT Jaguar GR1 of the Royal Australian Air Force. 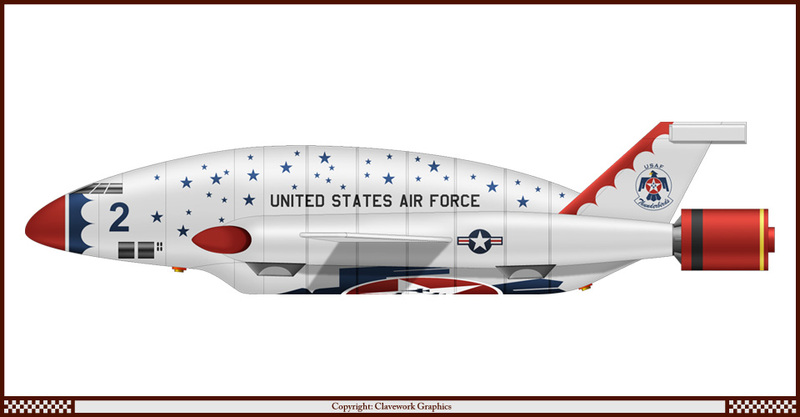 Part 318: Thunderbird Two of the Thunderbirds USAF aerobatic team. 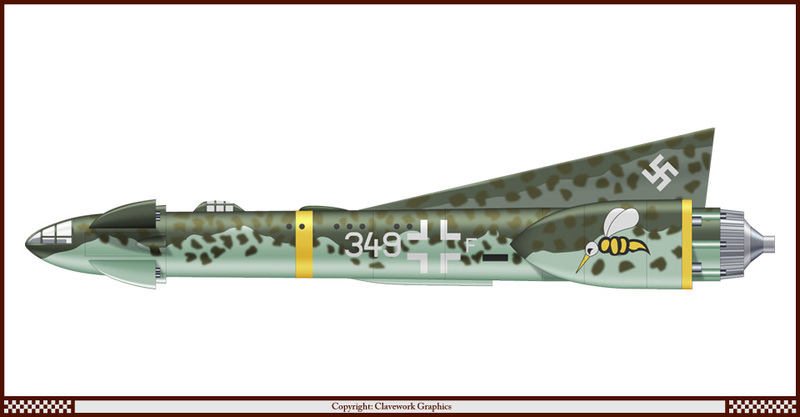 Part 319: Messerschmitt Me-262A of Jasta 11 Luftstreitkrafte WW1. Part 320: B-17G Fortress of the Mexican Air Force. Part 321: Taiidan Tomcat No 1. 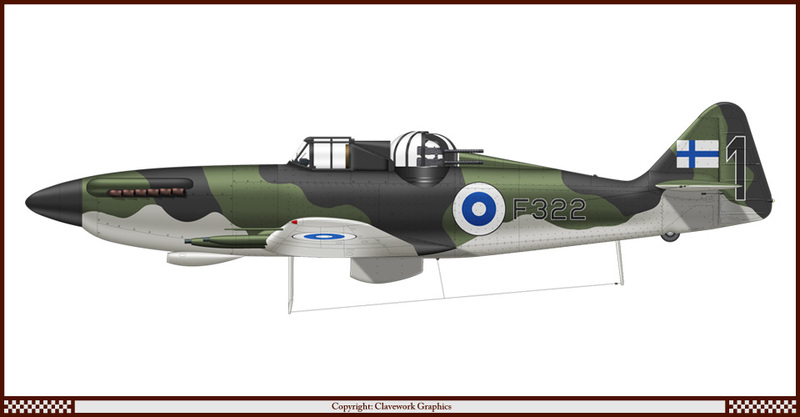 Part 322: Super-Defiant of the Finnish Air Force. 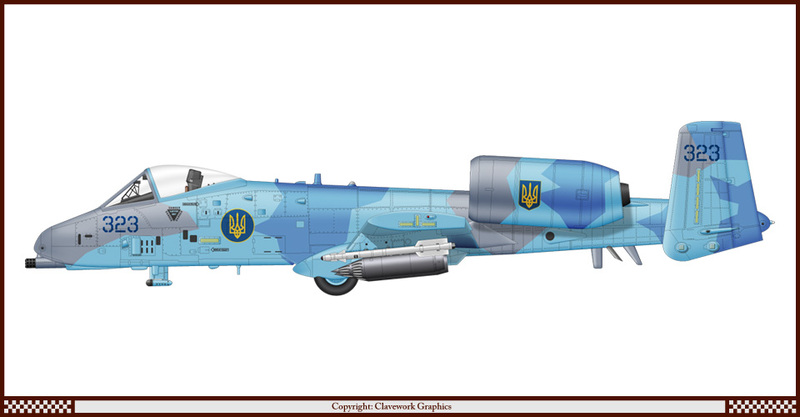 Part 323: Fairchild A-10A of the Ukrainian Air Force. 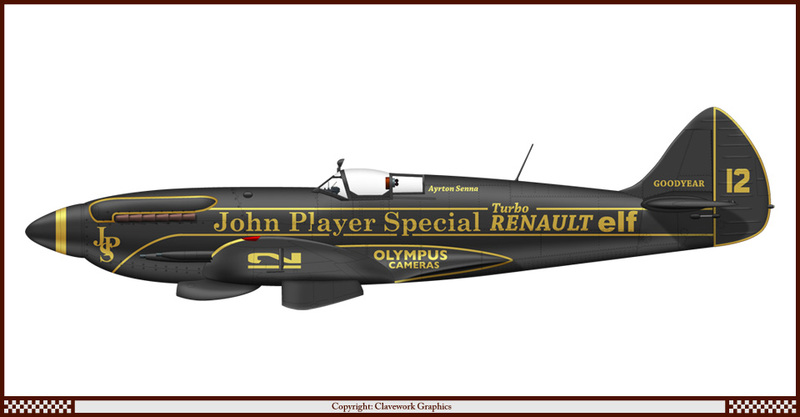 Part 324: Supermarine Spitfire 21 in JPS Lotus livery. 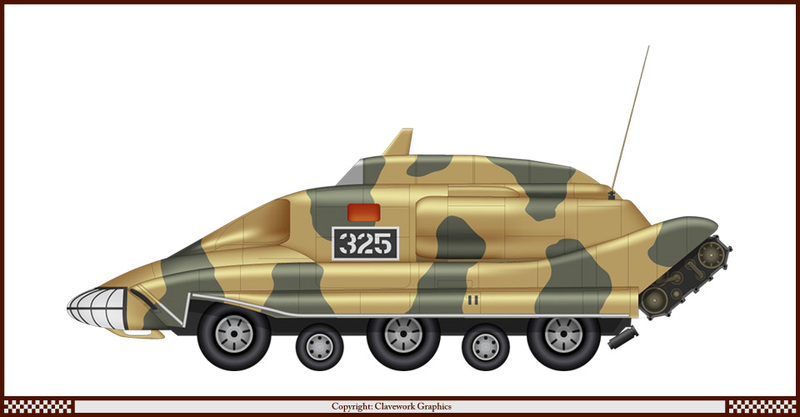 Part 325: Spectrum Pursuit Vehicle of the British Army. 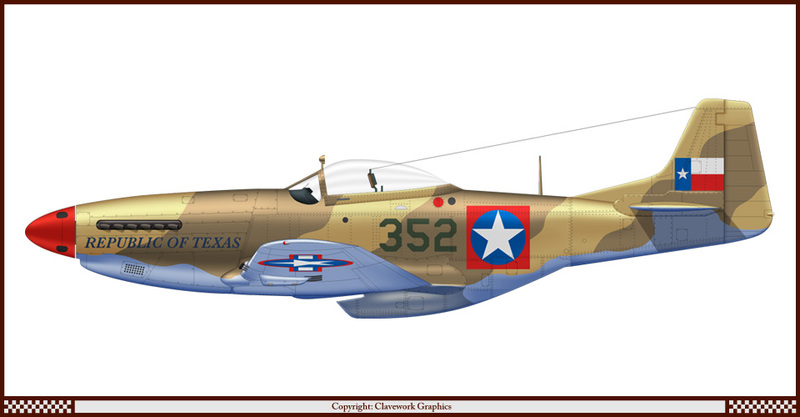 Part 326: Curtiss P-40E of VF-17 US Navy. 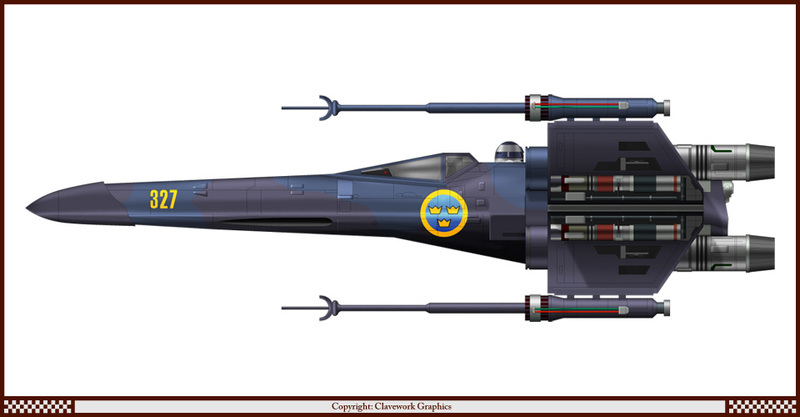 Part 327: Incom T-65B X-Wing of the Swedish Air Force. 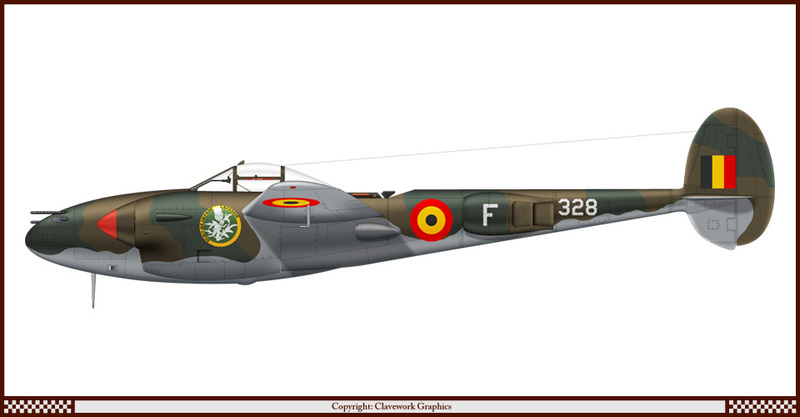 Part 328: Lockheed P-38 Lightning of the Belgian Air Force. 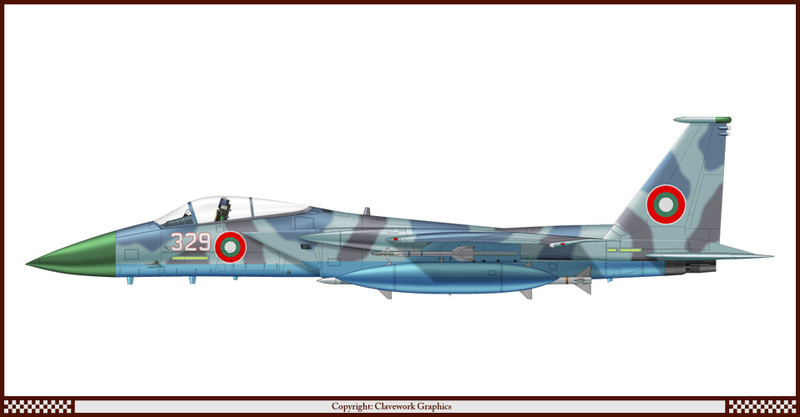 Part 329: McDonnell-Douglas F-15C of the Bulgarian Air Force. 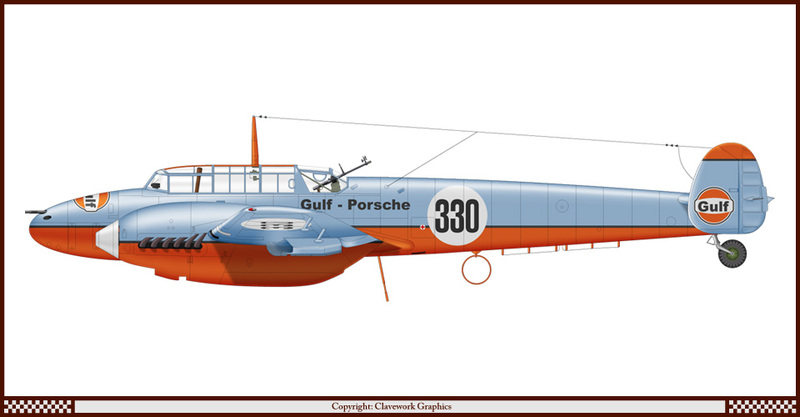 Part 330: Messerschmitt Bf-110C Gulf-Porsche livery. Part 331: English Electric Lightning F53 of the Brazilian Air Force. 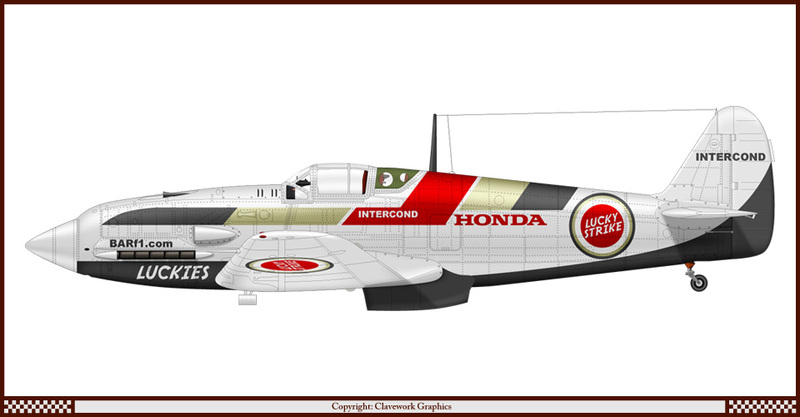 Part 332: Kawasaki Ki-61 in the BAR Honda livery. 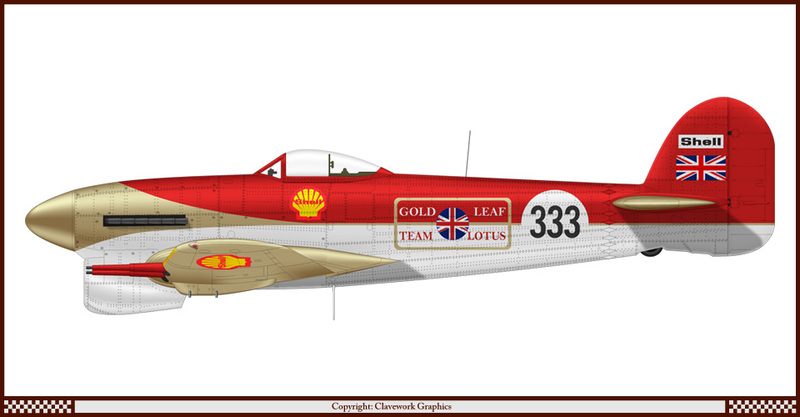 Part 333: Hawker Typhoon in the Gold Leaf Team Lotus livery. 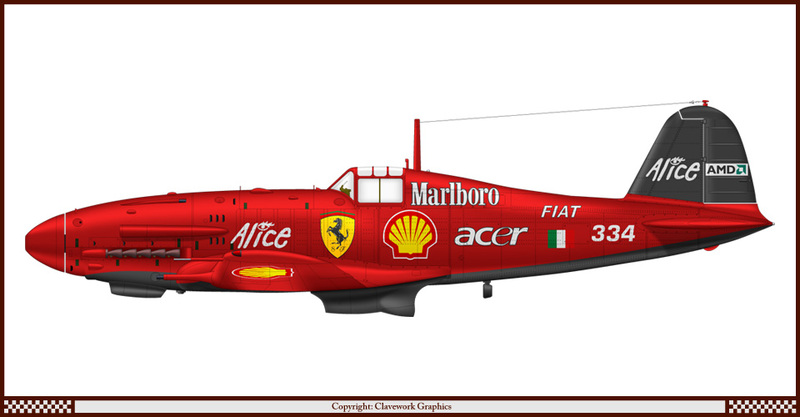 Part 334: FIAT G.55 in the Ferrari livery. 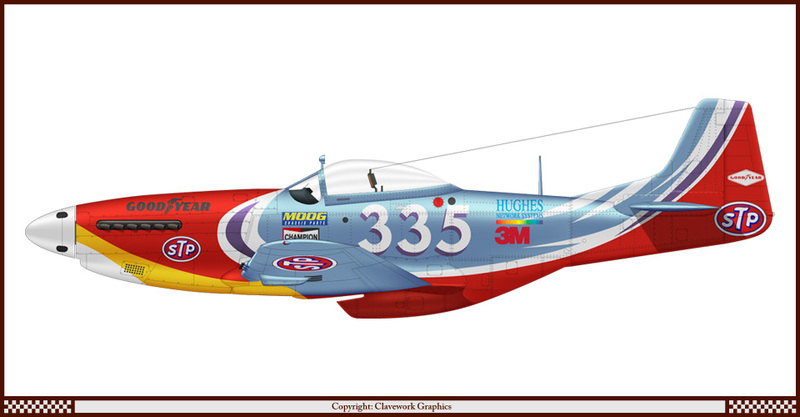 Part 335: North American P-51D Mustang in NASCAR colours. 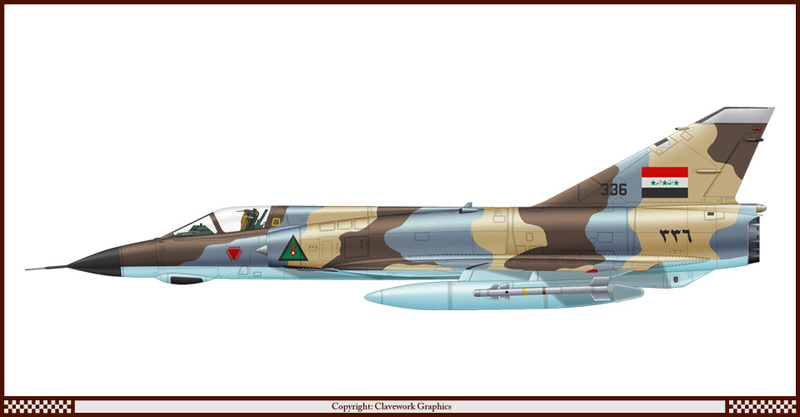 Part 336: Dassault Mirage IIIE of the Iraqi Air Force. 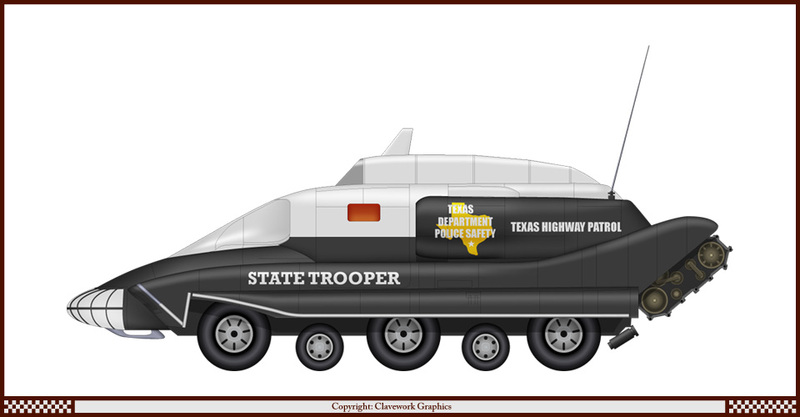 Part 337: Spectrum Pursuit Vehicle of the Texas Highway Patrol. Part 338: Grumman F-14A Tomcat of 101 Squadron Israeli Defence Force. 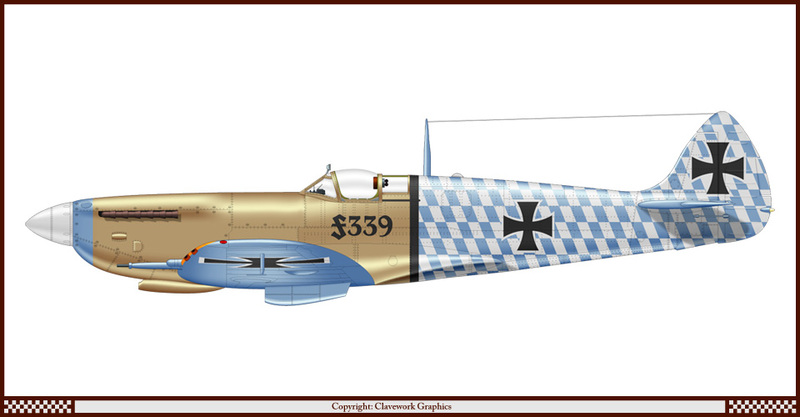 Part 339: Supermarine Spitfire VIII of Jasta 76b Luftstreitkrafte WW1. 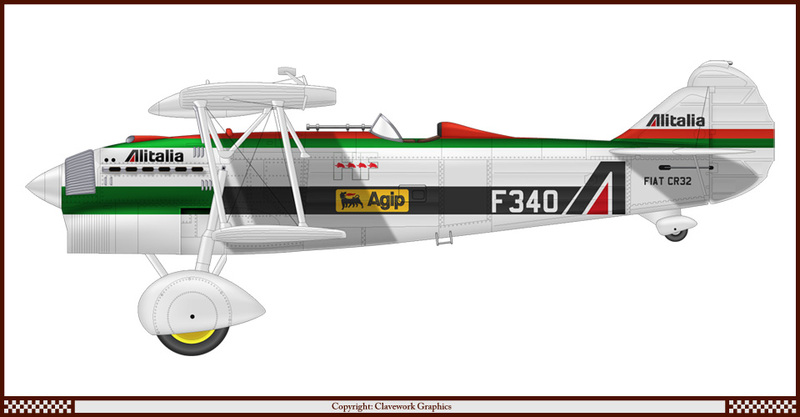 Part 340: FIAT CR.32 in the Lancia/Alitalia livery. 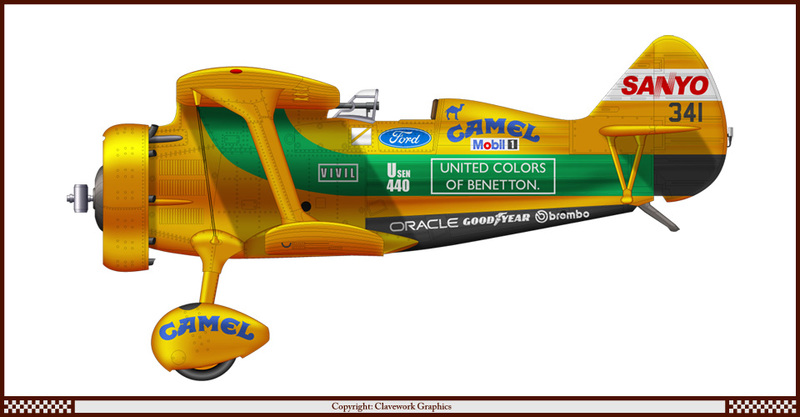 Part 341: Polikarpov I-15 in the Benetton Livery. Part 342: B-17G Fortress of the People's Republic of China Air Force. 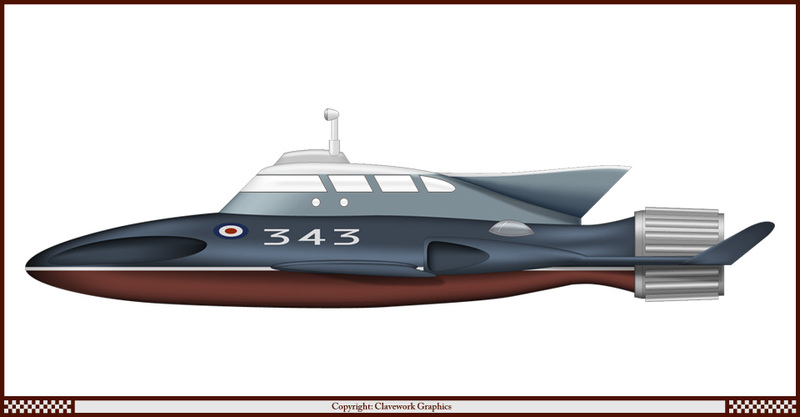 Part 343: Stingray of the RAF Rescue Service. 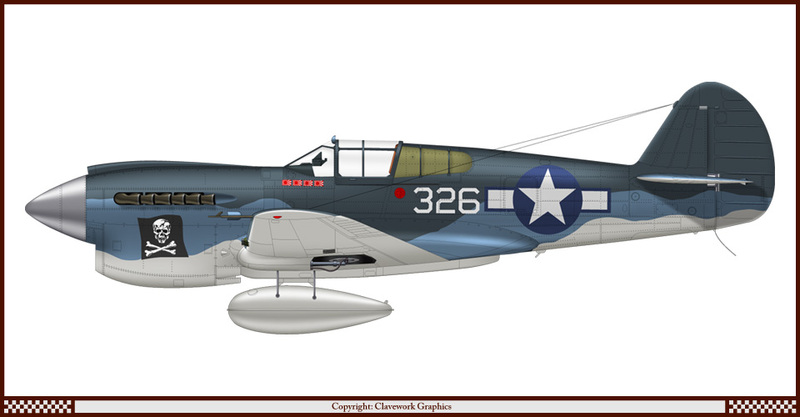 Part 344: Chance-Vought F4U-1a of the Montana Air National Guard. 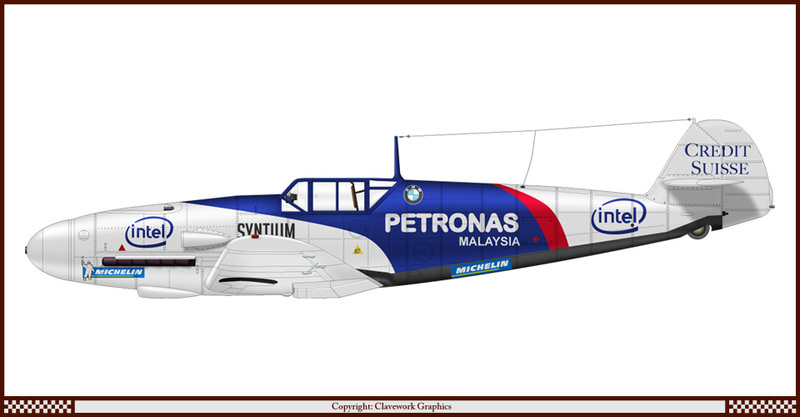 Part 345: Messerschmitt Bf-109 F2 in the BMW/Petronas livery. 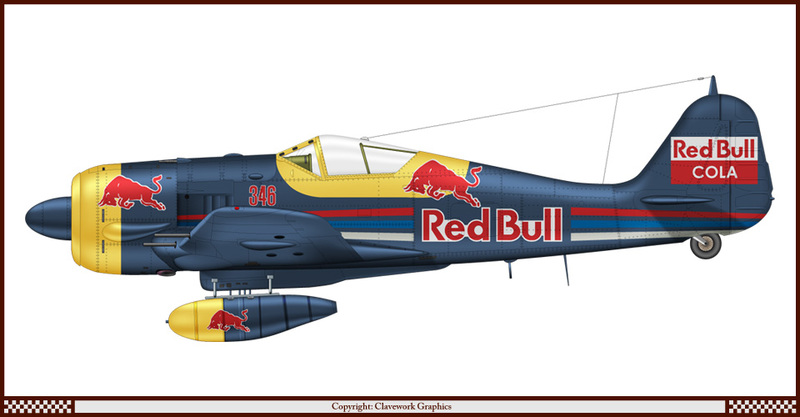 Part 346: Focke-Wulf Fw-190 A6 in the Red Bull livery. 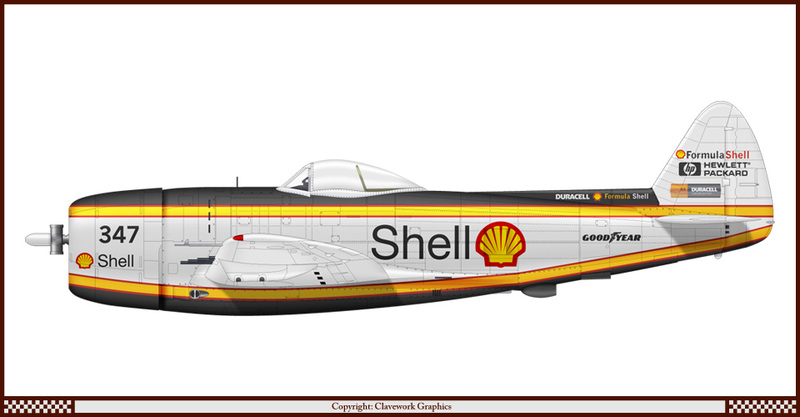 Part 347: Republic P-47D 35 in the CART/Rahal livery. 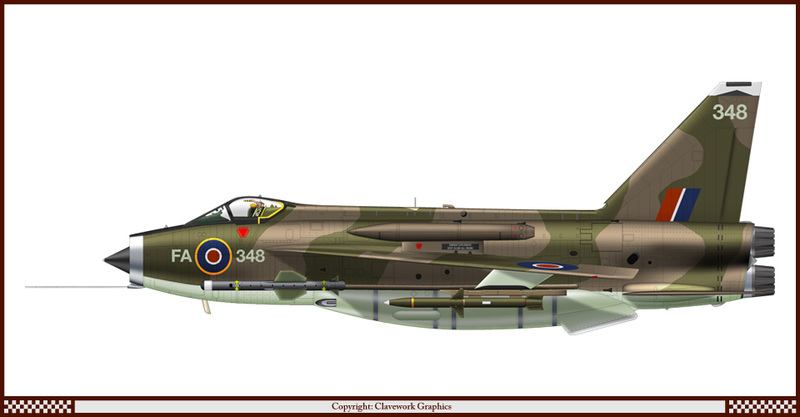 Part 348: English Electric Lightning F53 in BoB scheme with vectored thrust. 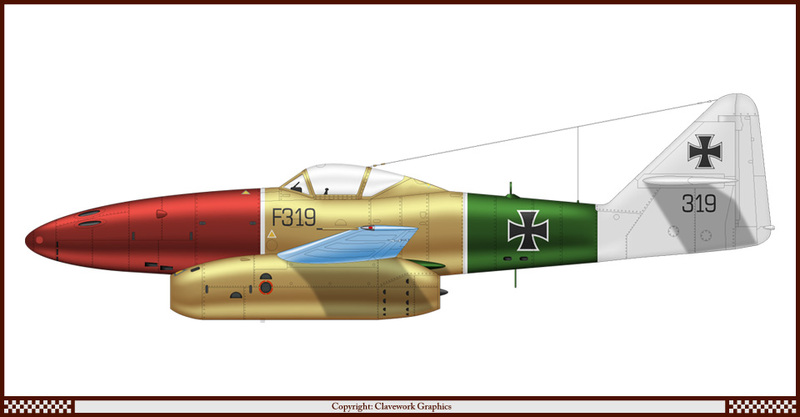 Part 349: Fireball XL5 of ZG1 Luftwaffe WW2. 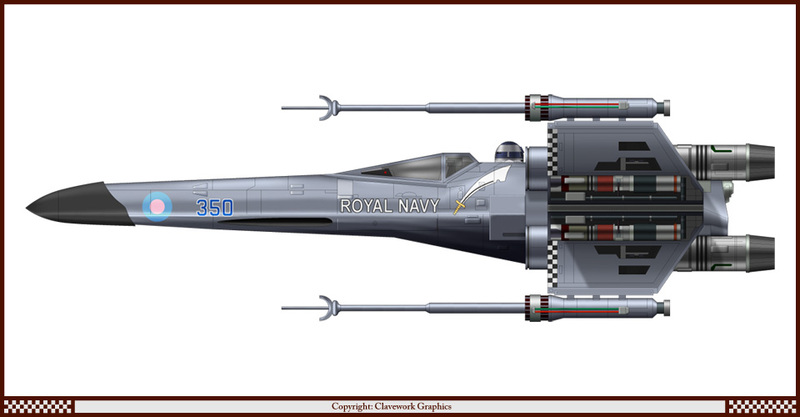 Part 350: Incom T-65B X-Wing of 807 Squadron Royal Navy. 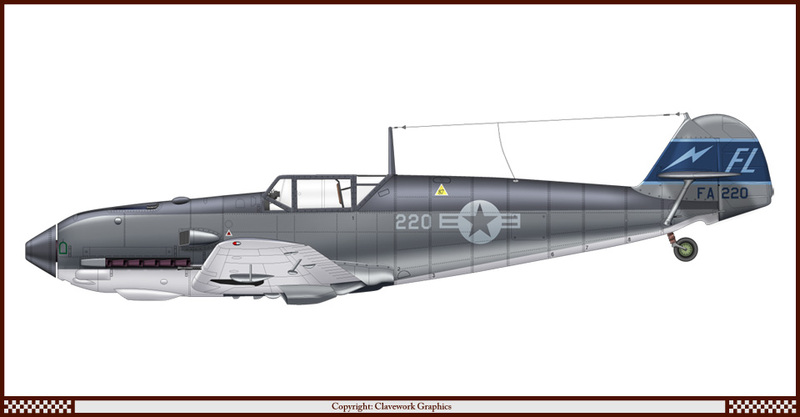 Part 220: Messerschmitt Bf-109 E4 of the Florida Air National Guard. Hey, this is my dad's unit--he's a crew chief with the 125th FW! Heck, my Christmas present to him this year was a Bf 109 Owner's Workshop Manual, too! Some of these are great because they're so plausible, others are great because they're not! I love all of the Soviet US fighters, Mexican aircraft, and Iranian aircraft. That Israeli Hunter is most delicious. I'll take a dozen to go. 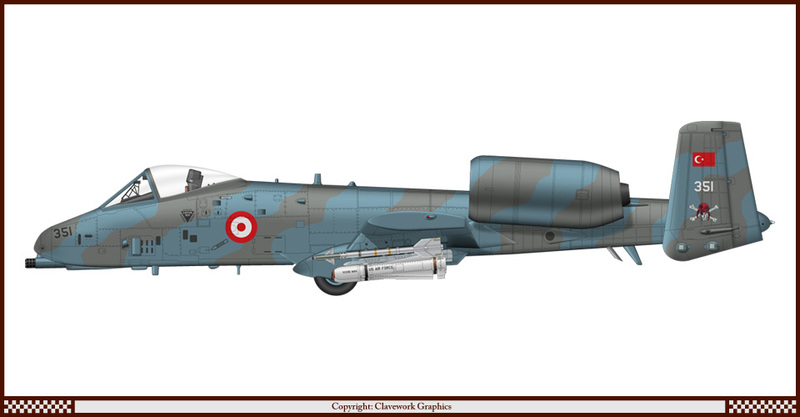 Part 351: Fairchild A-10A of the Turkish Air Force. 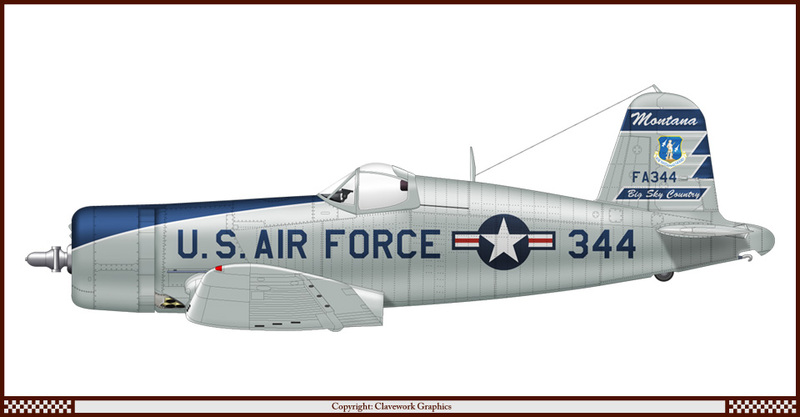 Part 352: North American P-51D Mustang of the Republic of Texas Air Force. 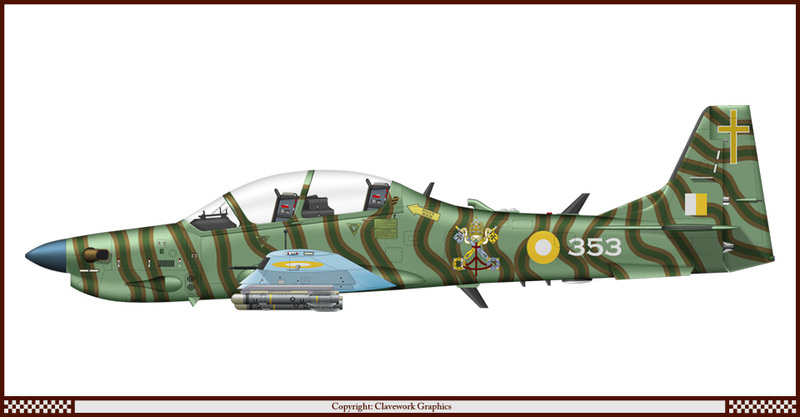 Part 353: Embraer Super Tucano of the Vatican Jungle Warfare Division. Armament is either Hellfire or Brimstone missiles. 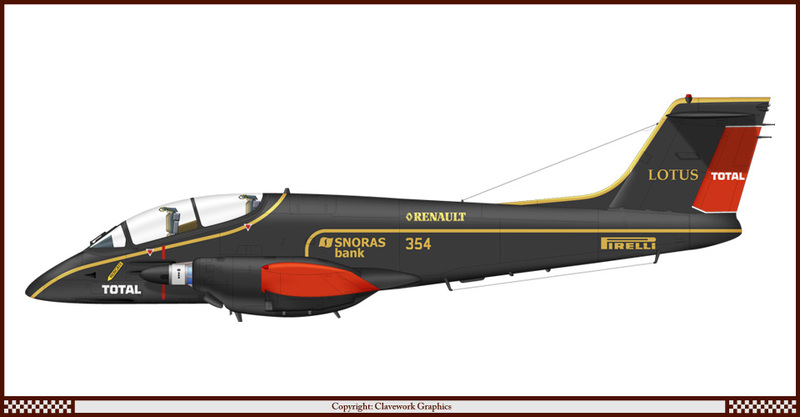 Part 354: FMA IA-58A Pucara in the Lotus/Renault livery. 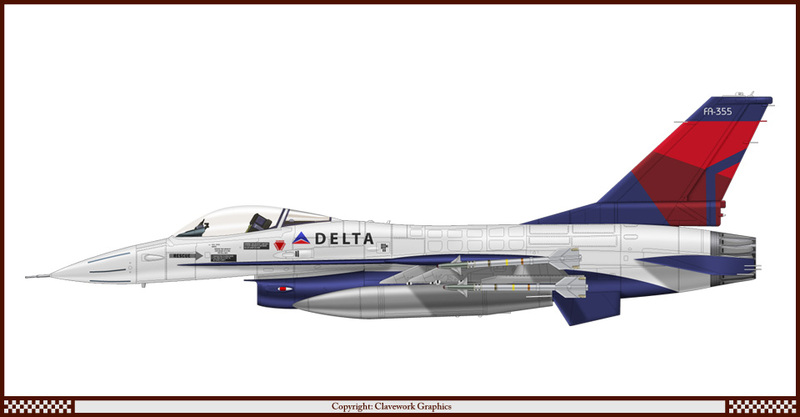 Part 355: Lockheed-Martin F-16A in Delta Airlines livery. 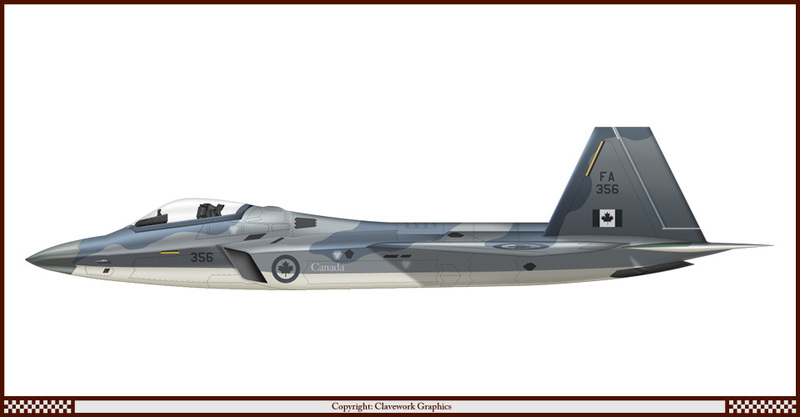 Part 356: Lockheed F-22A of the RCAF. 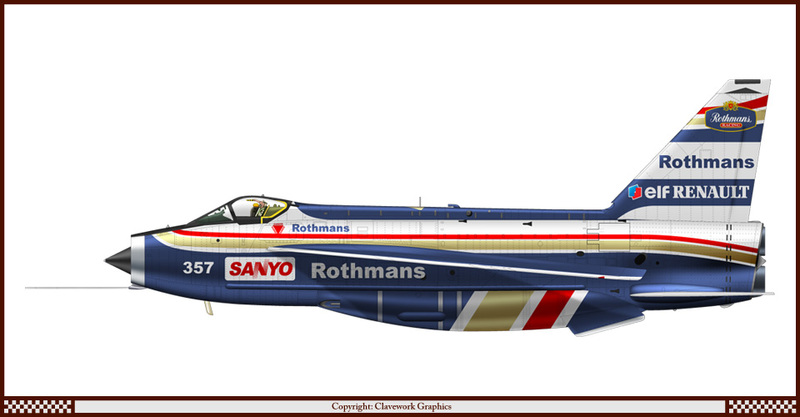 Part 357: English Electric Lightning in the Williams/Rothmans livery. 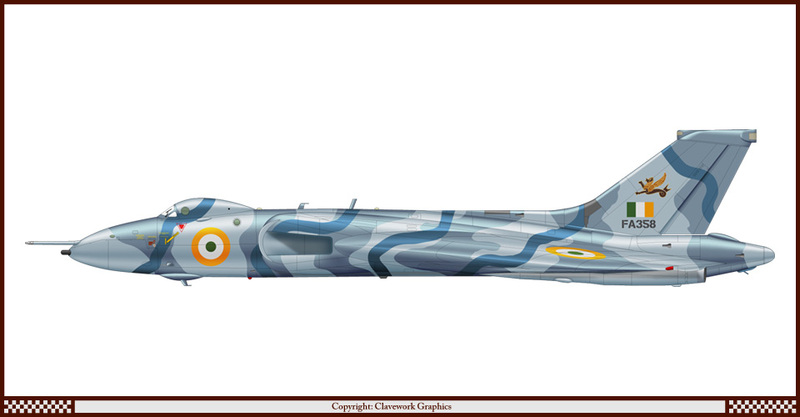 Part 358: Avro Vulcan B.2 of the Indian Air Force. Part 359: B-29 Superfortress of the Saudi Air Force. 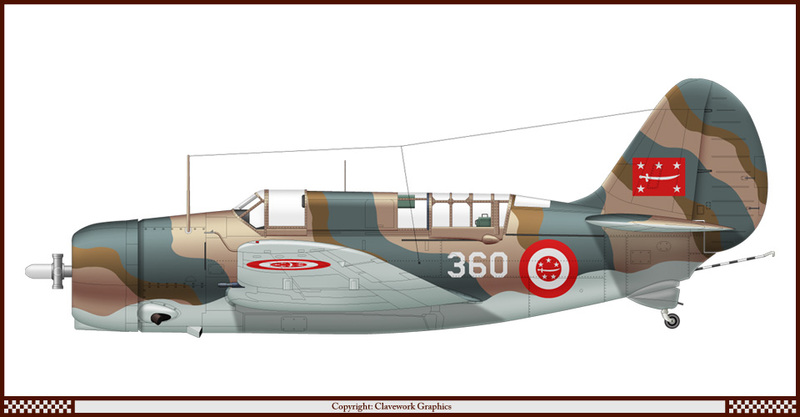 Part 360: Curtiss SB2C Helldiver of the Yemeni Air Force. Clave, I feel like I just won the lottery! Too much good stuff to absorb all at once. Most of all, I love the completely unreal "Fireball XL5"
Hi Clave,I really like this new racing-rallying aircraft series,great work ! 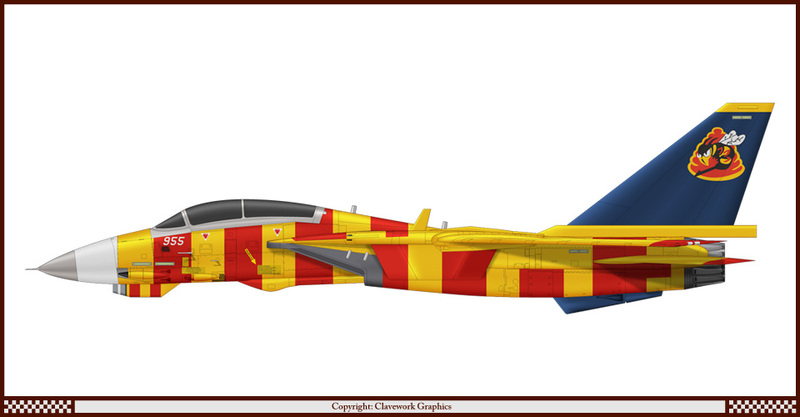 How about a series of aircraft with football-soccer clubs livery?...I would love to see an IAR-80 in the Steaua Bucuresti livery,is just an idea.